This is the one crucial course for anyone with a WordPress based website. Because 26% of the Internet is using WordPress to power their websites, WordPress unfortunately is a target for hackers, spammers, and people that are up to no good. 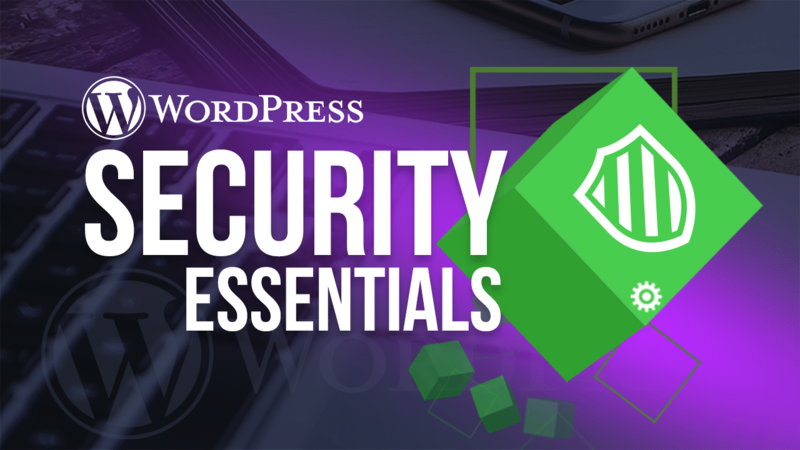 This course will teach you everything that you need to know to keep your website is safe and secure.